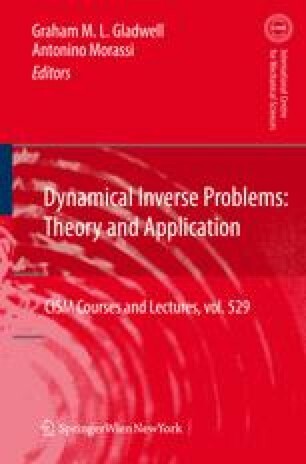 We present a method to numerically solve the Sturm-Liouville inverse problem using least squares following (Röhrl, 2005, 2006). We show its merits by computing potential and boundary conditions from two sequences of spectral data in several examples. Finally we prove theorems which show why this approach works particularly well.